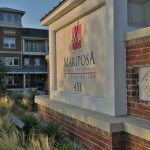 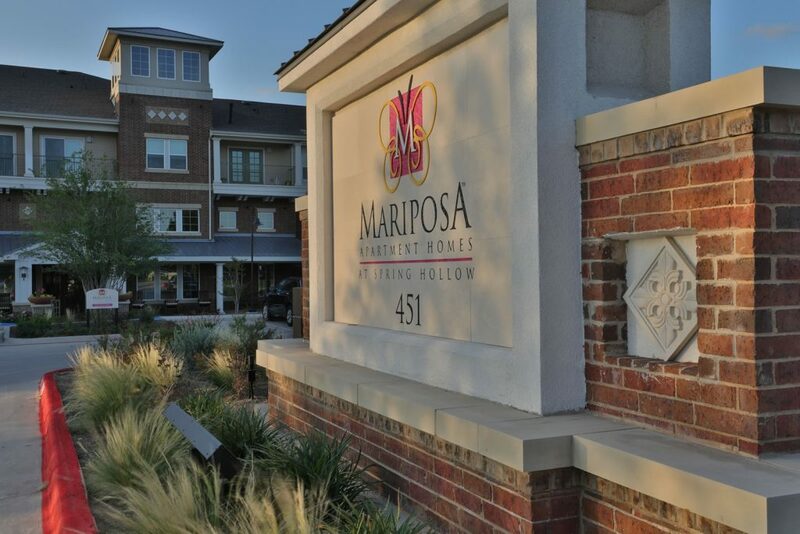 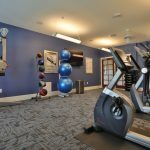 Picture yourself at Mariposa Apartment Homes at Spring Hollow, a new, active adult 55+ senior community with a resort style swimming pool, fitness studio, theatre, lounge with WiFi and computers, and a large community room for gatherings. 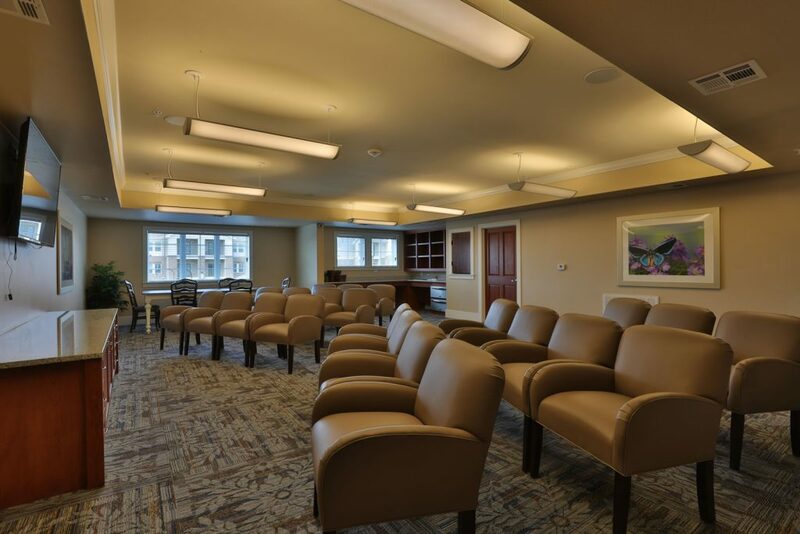 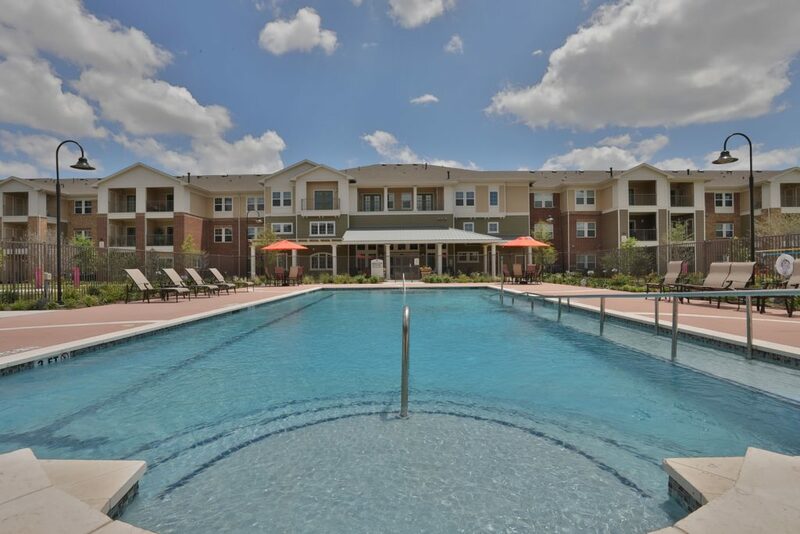 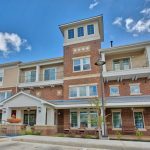 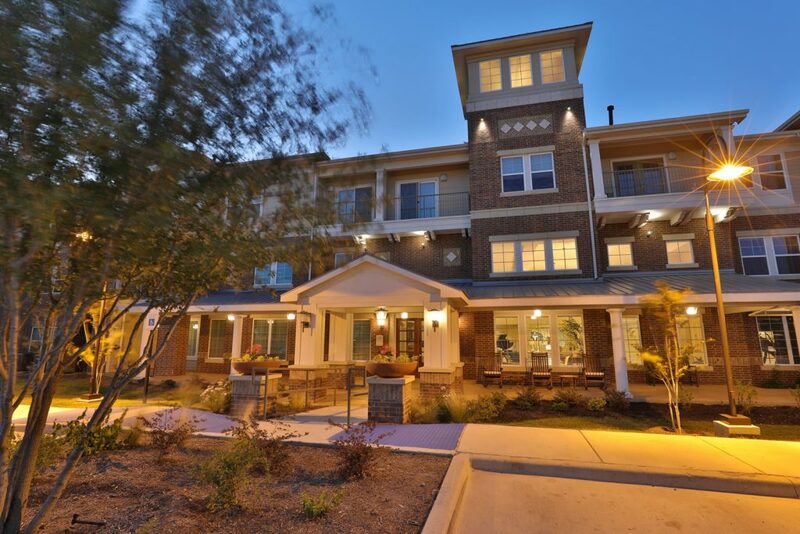 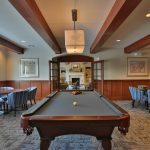 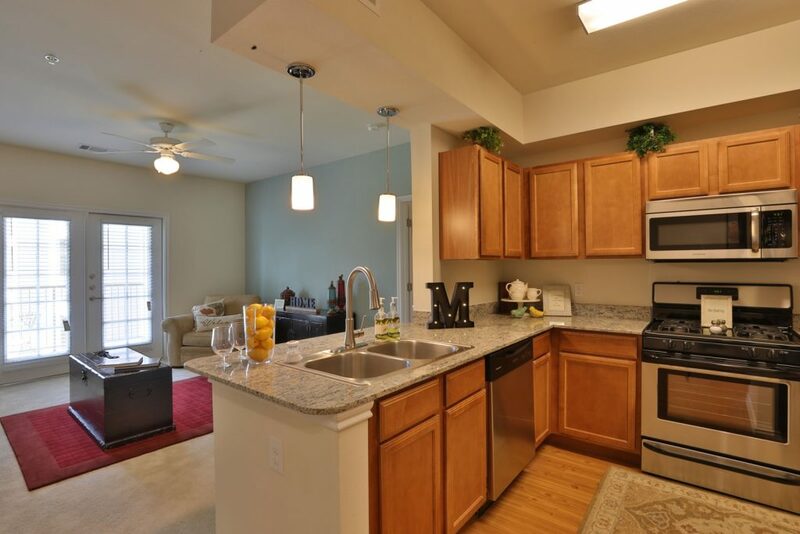 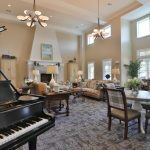 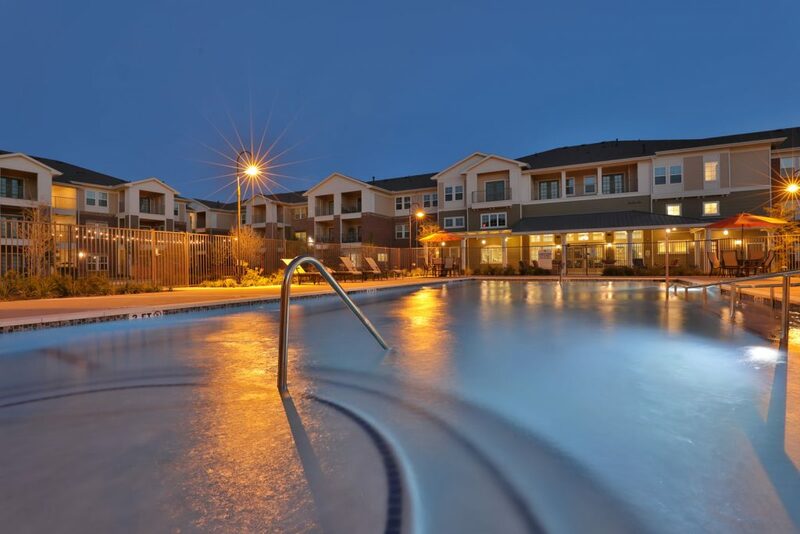 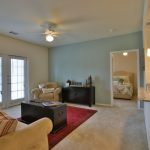 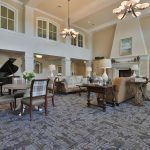 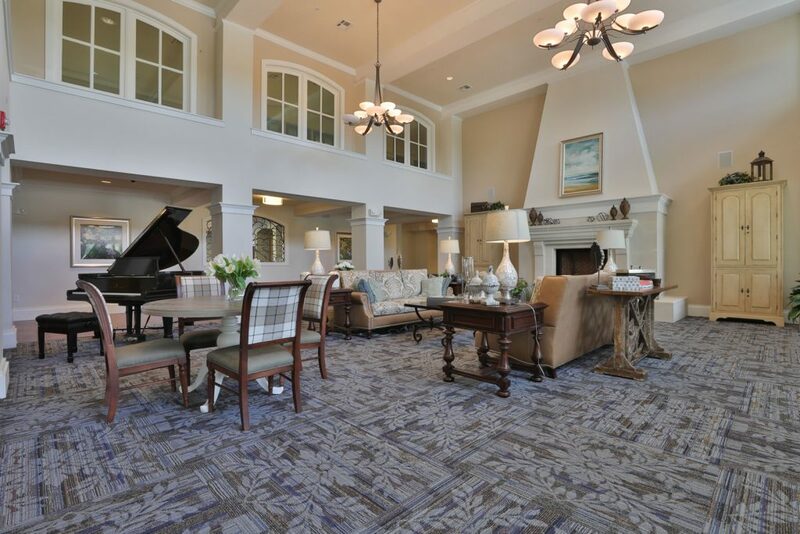 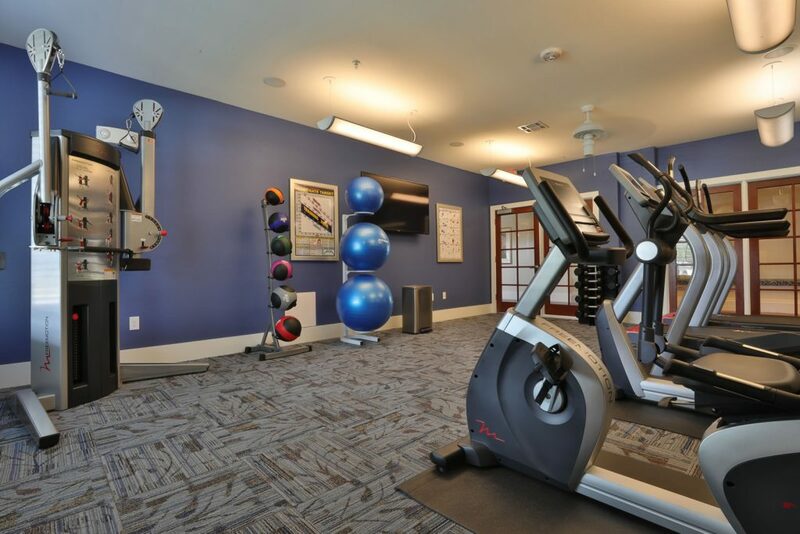 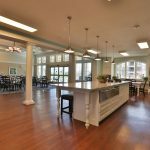 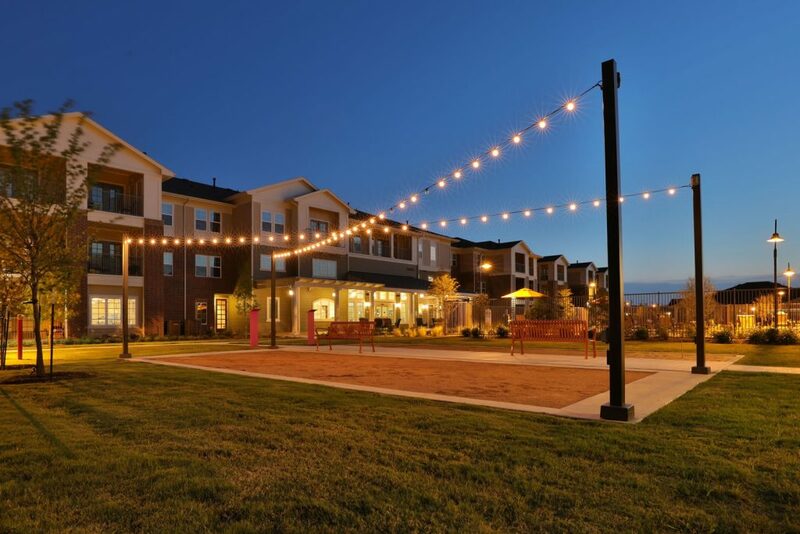 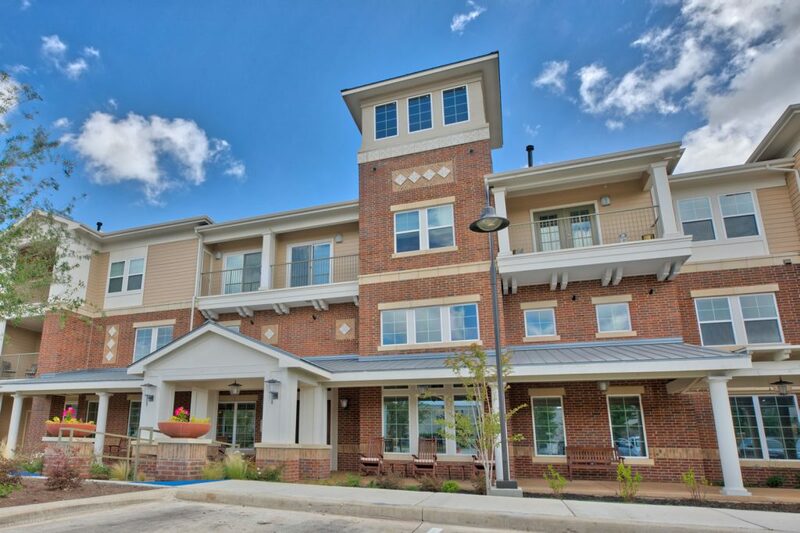 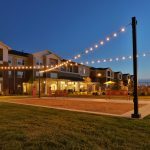 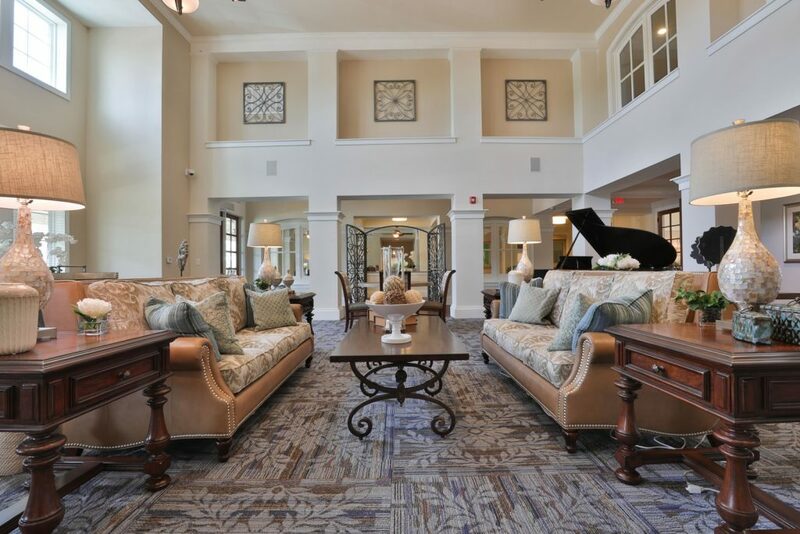 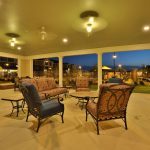 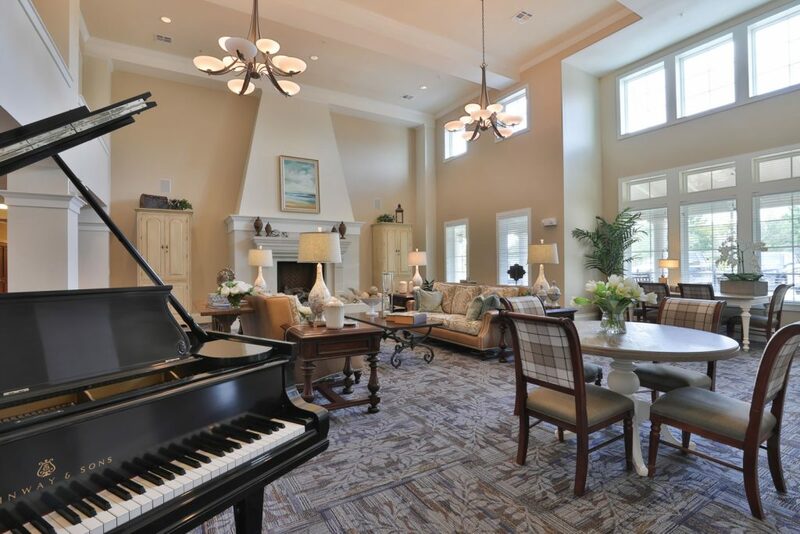 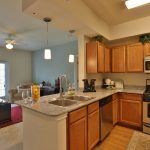 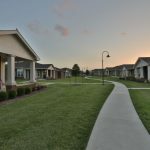 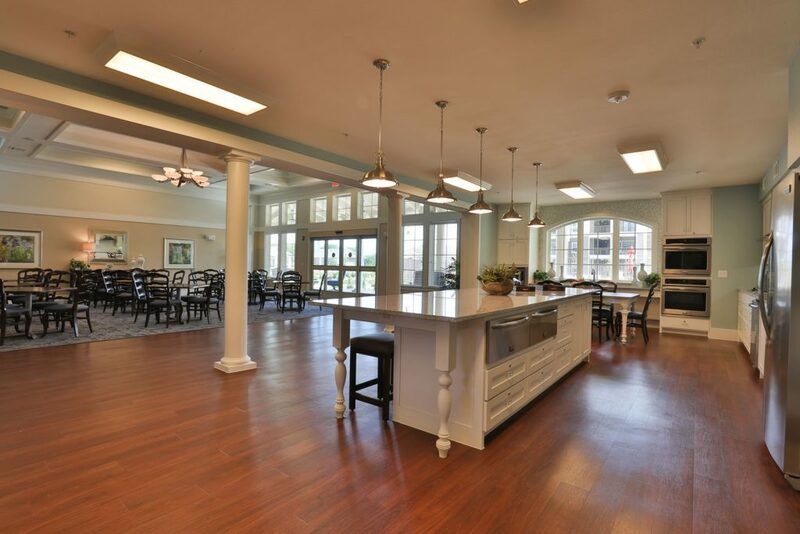 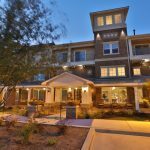 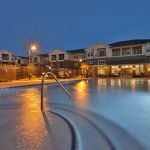 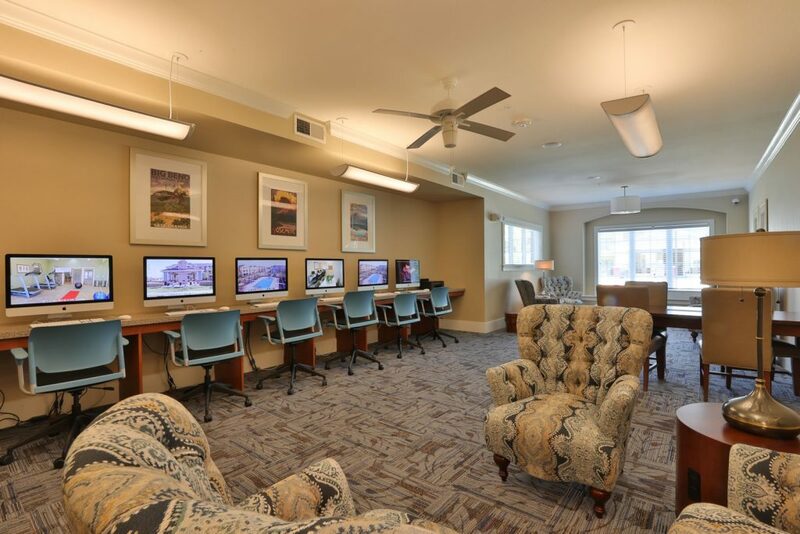 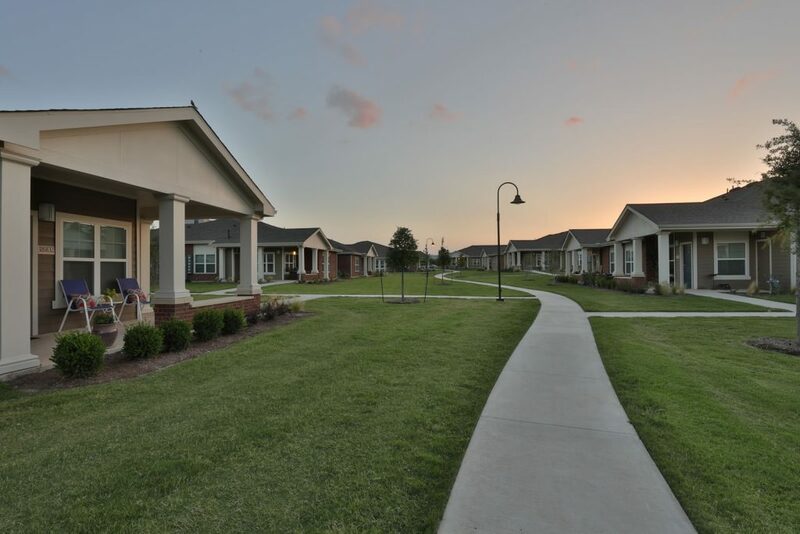 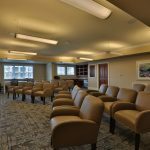 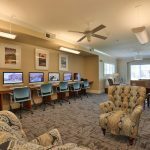 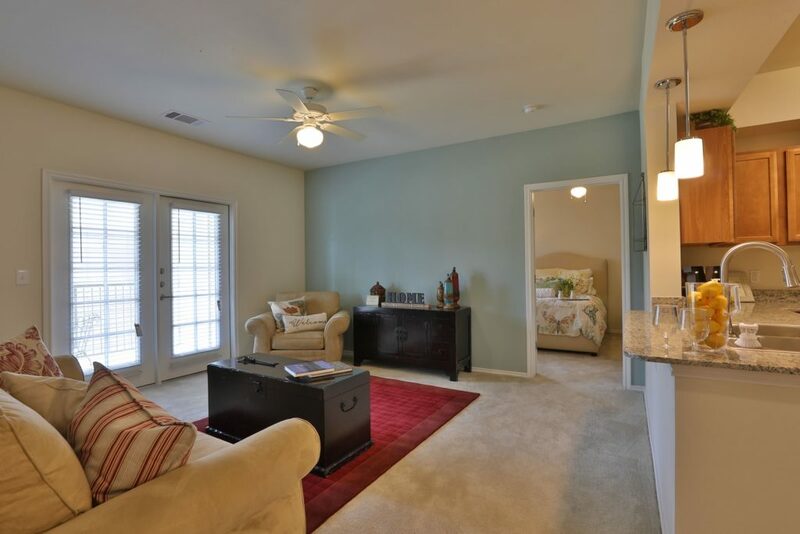 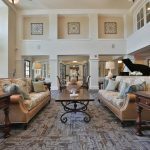 Take a stroll around your independent living community with a friend and appreciate the pavilion with outdoor fireplace, community planting garden, pet park, picnic area with grills and more. 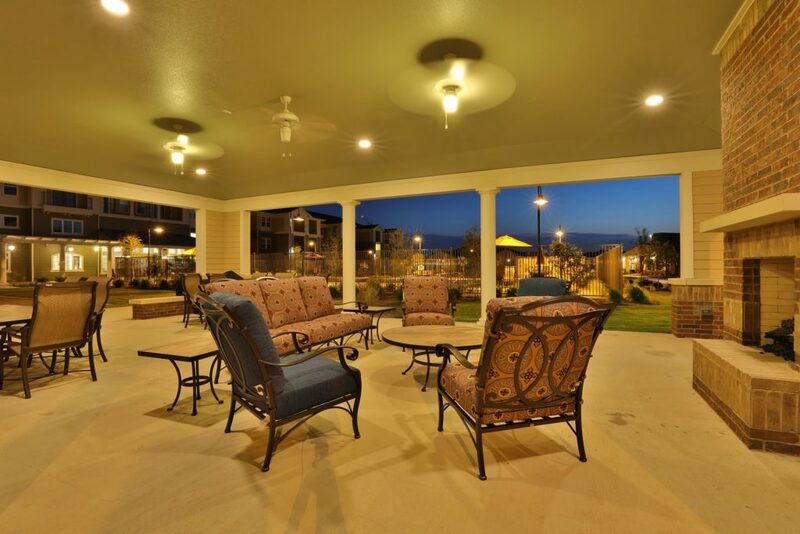 The picturesque landscaping is designed to make this place just right for you! 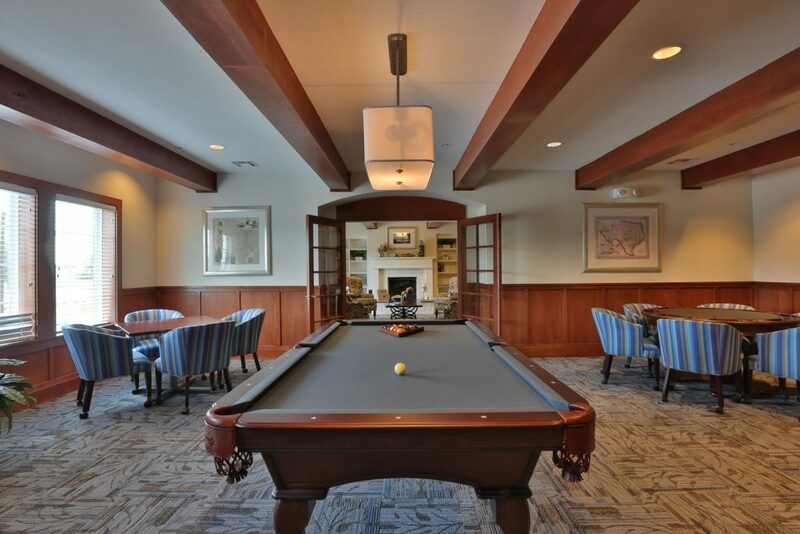 Come join our family.